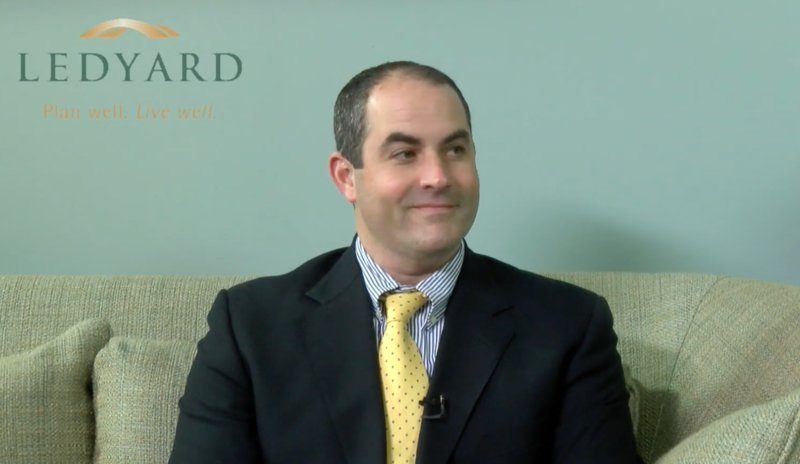 Lynn sits down with Ed Bidlack, Mortgage Loan Originator for Ledyard’s Mortgage & Consumer Lending department. They discuss how Ledyard offers a host of services to current and prospective mortgage clients. Ensuring that you get the right mortgage for your financial situation, and making the mortgage application process with Ledyard as easy as possible.